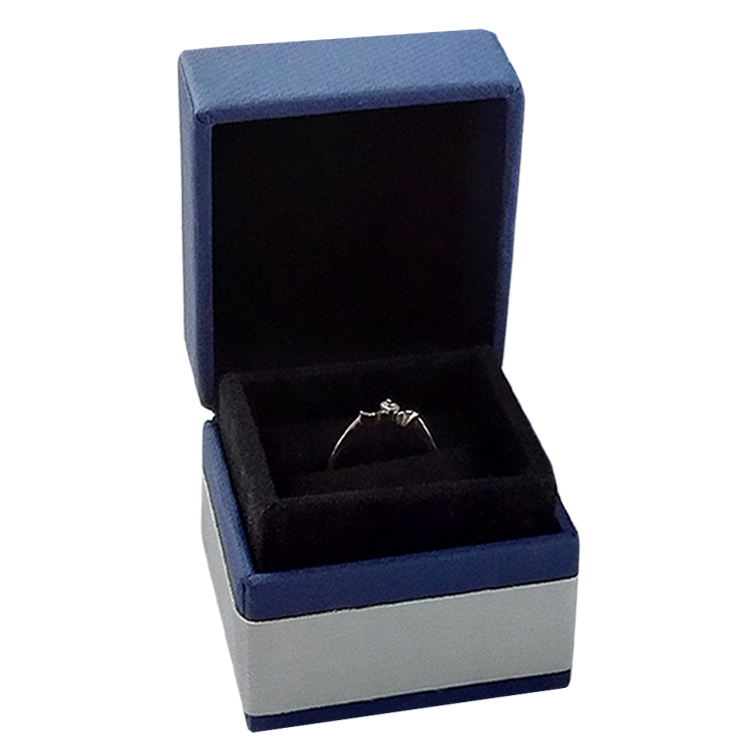 Product Description: Custom jewelry packaging with stamping logo is for ring. 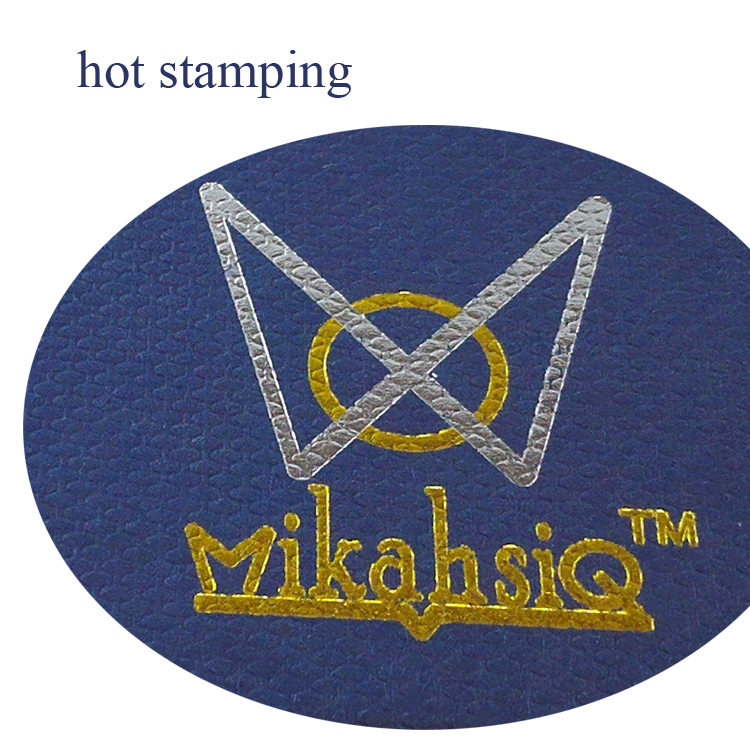 It is made from 1000GSM cardboard with embossing paper,and we can accept your requirements for the paper choose, for example: gold paper, silver paper, pink paper, brown kraft paper,white karft paper,artpaper. 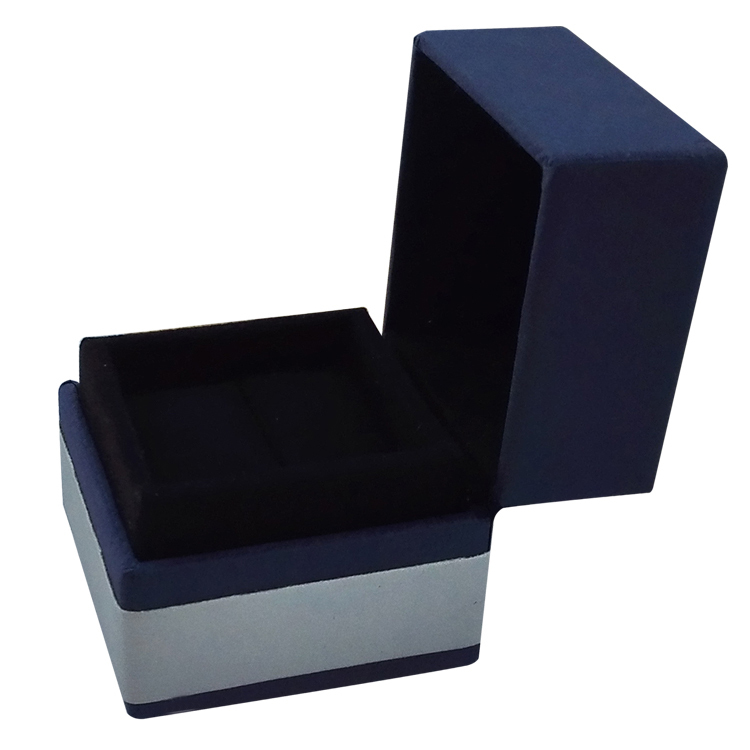 We are proffessional supplier for the jewelry packaging paper boxes. 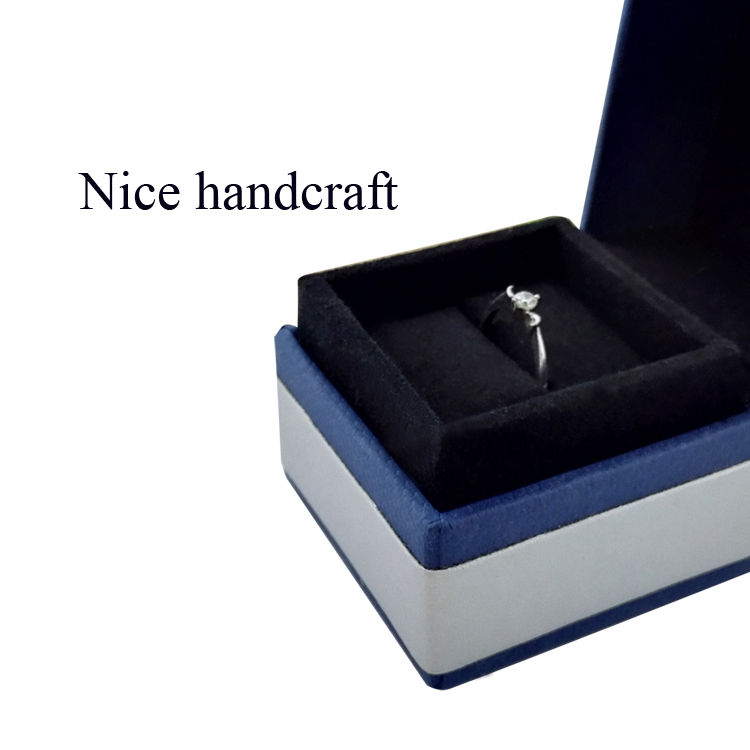 This Ring Box is made of the nice texture paper and the grey cardboard. It can be bring the nice feeling for you and your important person. 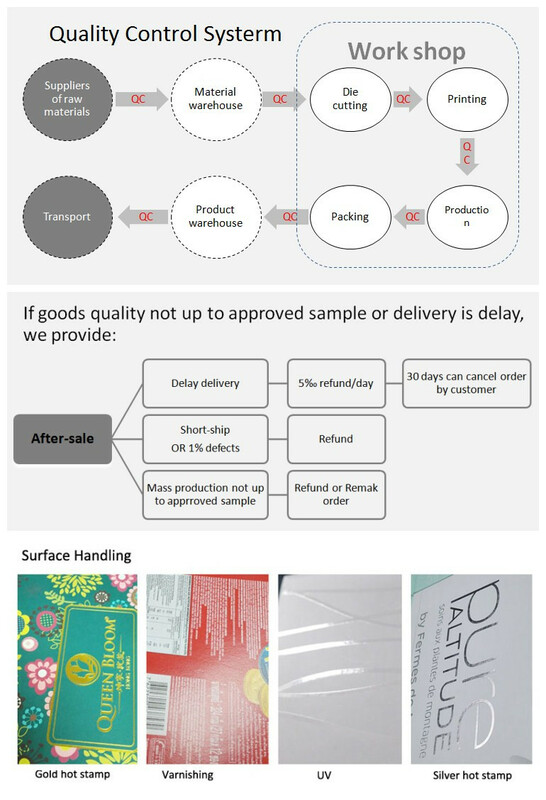 Haotuanyuan company is located Shenzhen which makes transportation much more convenient and prompt,we have professional designer,advanced production equipments,environment-friendly material for the packaging box,so the price and quality of our products are pretty competitive. 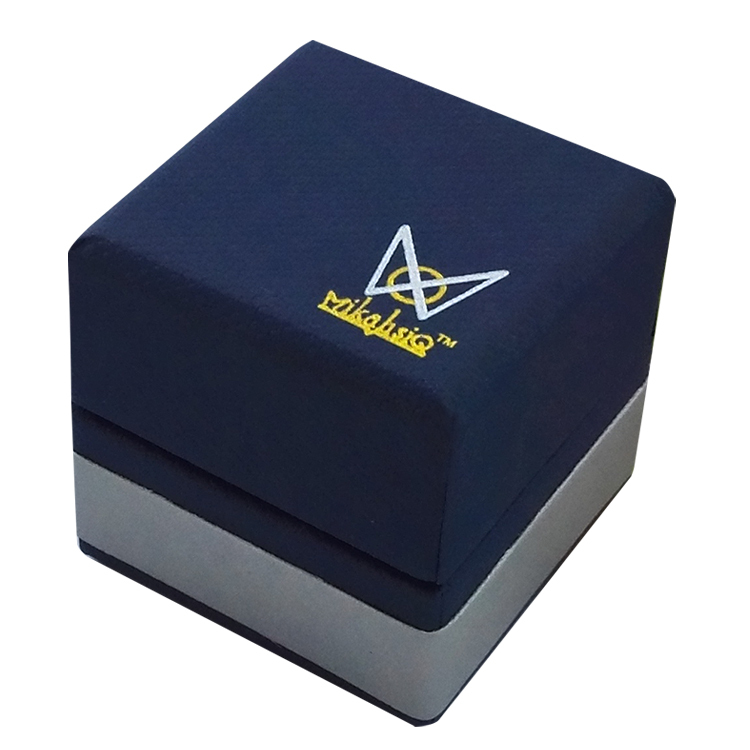 Looking for ideal Jewellery Packaging Box Manufacturer & supplier ? We have a wide selection at great prices to help you get creative. 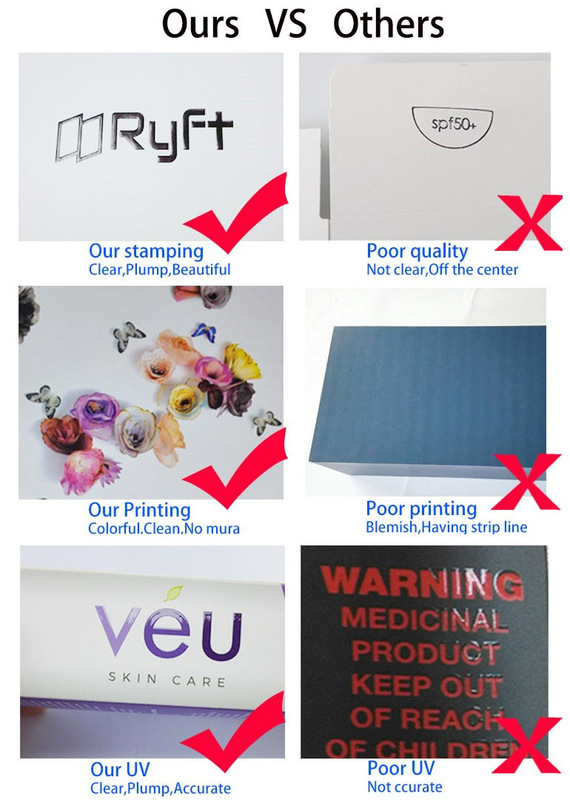 All the Navy Specialty Paper Packaging Box are quality guaranteed. 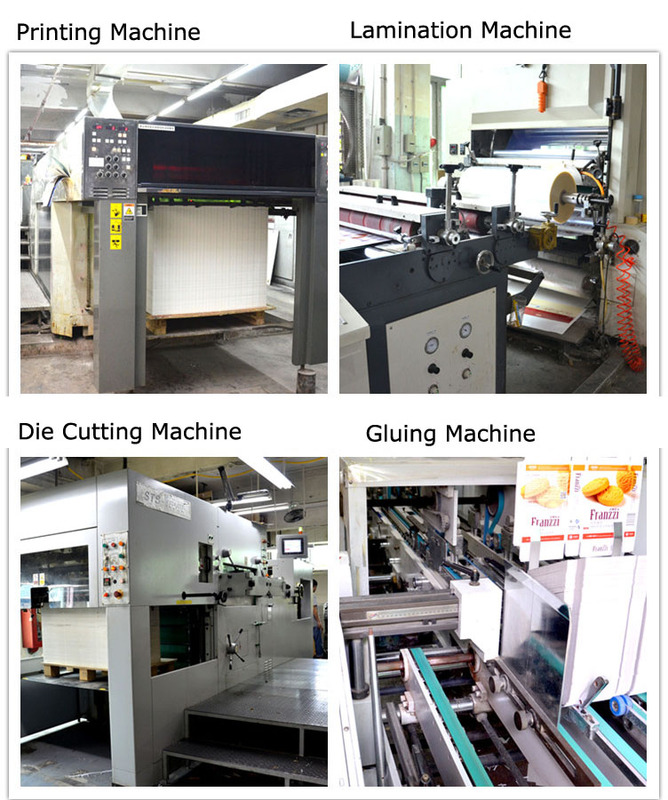 We are China Origin Factory of Ring Packaging Box. If you have any question, please feel free to contact us.